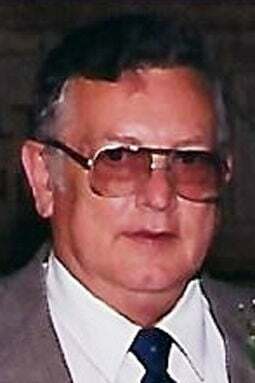 Gary E. Schmalken, 81, of Lincoln, died February 10, 2019. Preceded in death by wife; Carolyn. Survived by son & daughter-in-law; Steve & Tammy Schmalken of Malcolm, daughter & son-in-law; Debra & Dan Jr. Kage of LaVista, sons & daughters-in-law: Jeff & Melanie Schmalken of Valparaiso, Brian & Tiffany Schmalken of Paradise, Texas; eight grandchildren, nine great-grandchildren.